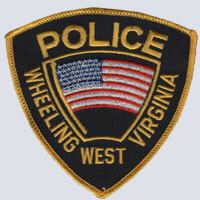 The Wheeling Police Department is committed to improving the quality of life in our city by enhancing Public Safety, reducing fear, and maintaining peace and order. We will work to fulfill the department's mission in a way which will inspire public trust and confidence, and will protect the Constitutional rights of every citizen. 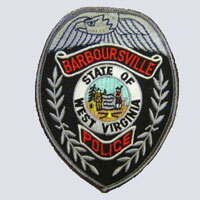 The Barboursville Police Department is committed to providing safety for all of our citizens, protecting and upholding the law.